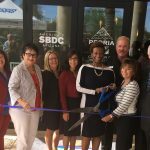 InnovateHER Highlights the economic and community impact of Phoenix’s growing female led ventures. 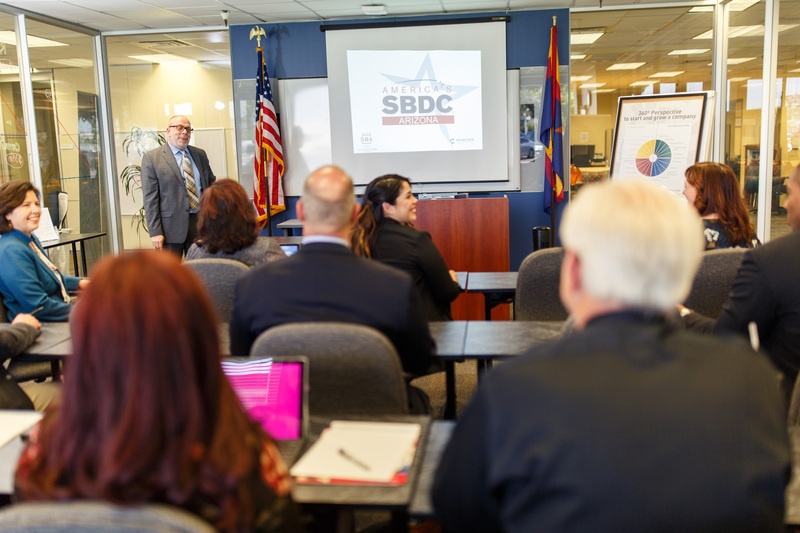 Co+Hoots Foundation will be partnering with the SBA in collaboration with ASU, E+I, Maricopa SBDC, and Women Who StartUp to bring InnovateHER to Phoenix. 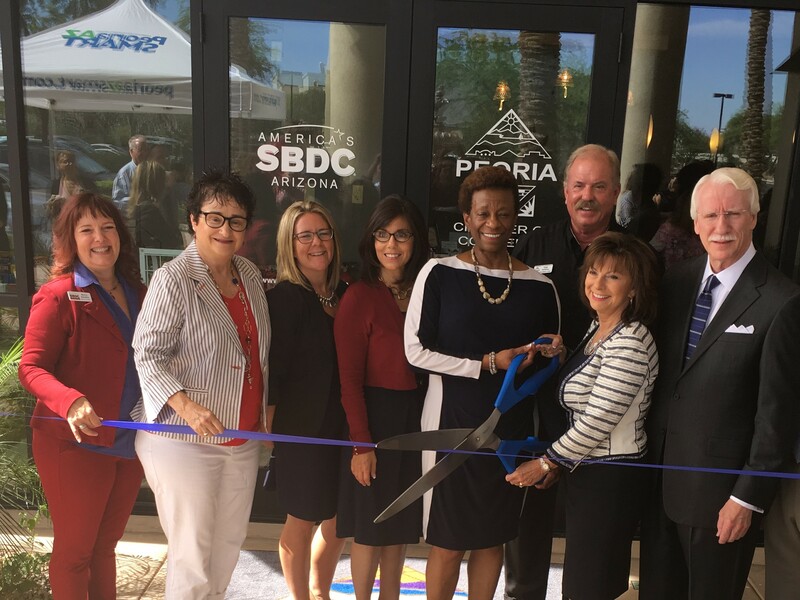 Applications are now open for the 2017 Phoenix InnovateHER Grant and Pitch Showcase. 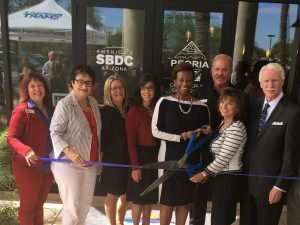 InnovateHER provides an opportunity for Phoenix female led ventures to showcase their innovations on a national scale. Five finalists will be selected to pitch at a community event June 1, 2017 at the ASU Downtown Campus in front of an all star entrepreneurial community panel. The winner will be announced that same night and will be submitted to a pool of national representatives. Finalists will pitch on a national stage in Washington D.C. and the winners will be awarded $70,000 in grant funding. All applicants will receive recognition at the event. Business plan review and pitch practice is available free of charge for all ventures that participate. – June, 1st – Competition + Pitch at 5:30 pm to 7:30 pm.